Pasha Zalutski, a Belarussian comedian who has appeared on Otkryti MikrofonI (Open Mic), a talent show on the Russian network THT. Andrew Kramer, a Russia correspondent for the New York Times. Tanya Lokshina, Russia program director for Human Rights Watch. 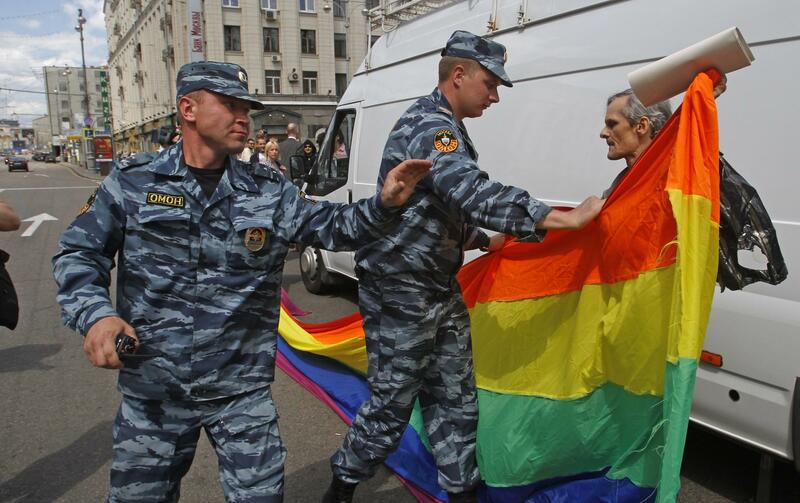 A spokeswoman for the Russian LGBT Network, a group helping gay men who were arrested in Chechnya. She asked that she not be identified for security reasons. Homosexuality may not be illegal in China, but LGBT people in the world's most populous country often live their lives in the shadows. 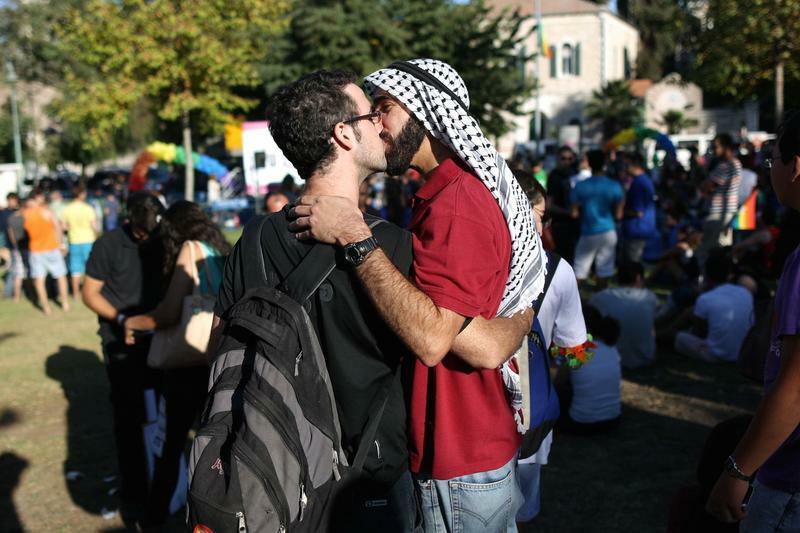 By one estimate, as many as 80 percent of the country's 20 million gay men marry women due to social pressure. The phenomenon is so common it has its own word in Mandarin, "tongqi," or "gay man's wife." But the views of LGBT people are changing, particularly in China's biggest cities. 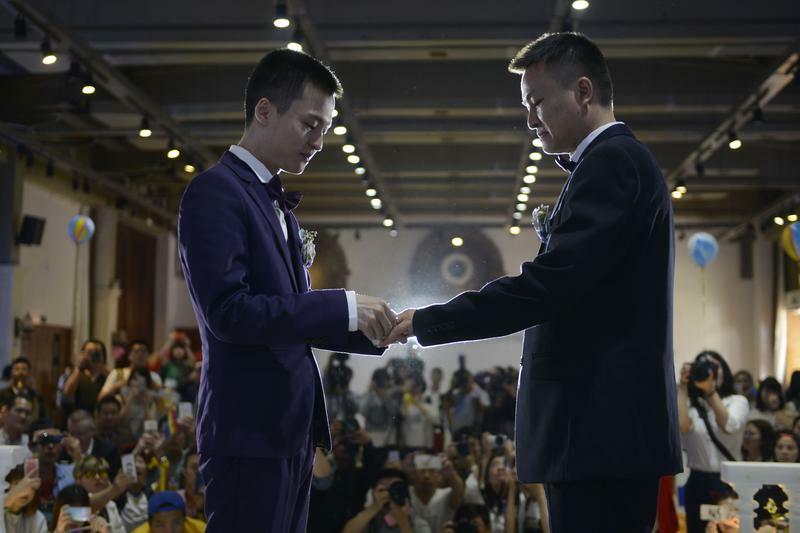 On this edition of Global Journalist, a look at how Chinese views of gay rights are evolving.